There is no doubt that black women have BEEN running things. 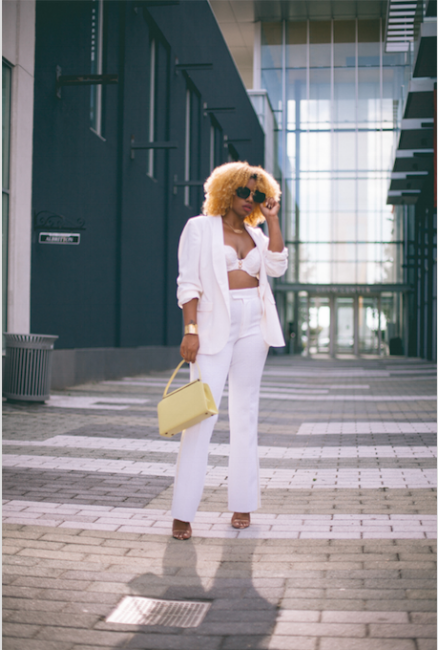 However, in a world that continues to try to limit our space, we consistently shine through with grace, style, and originality. So, to prepare your mind for this week's black business feature, I want you to imagine the fiercest superhero...then multiply their power by 1,000. That is exactly how I view Sage best known as DJ Legatron Prime (aren't both of her names gems?!) 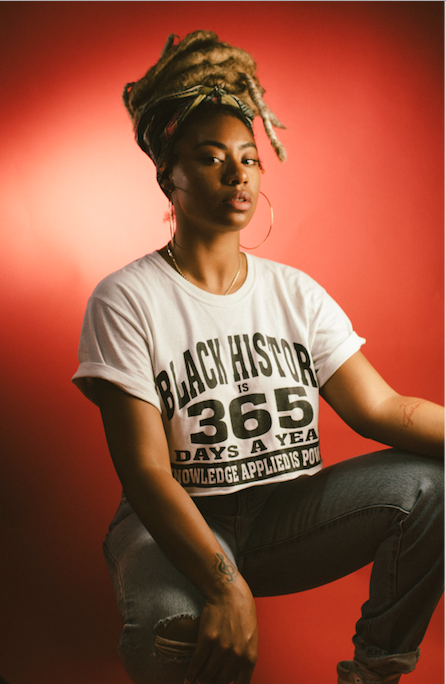 I first became acquainted with Sage through social media, and I instantly became a fan. Her ability to stand in her truth while navigating entrepreneurship and motherhood is no small feat, and it makes her even more extraordinary. I'm sure that you all will absolutely adore/respect her after you read this short, yet in depth look into the world of DJ Legatron Prime! Enjoy... SN: Each pic is a link. Click and explore! Legatron derived from my original DJ name & Twitter handle, OG Legs. As I grew in my craft & as a person, I believed for my brand that it was time to level up & in a way "transform". Legatron is the evolved version of OG Legs, like Mew evolves into MewTew. My mission is to ultimately curate a creative hub for artist of every medium, specifically for women, to learn, connect, & prosper in their prospective fields especially that are male driven. My goal is to use my platform to bring on the necessary change in music/artistry and give hope to other women that they too can do whatever it is that they want to do despite societal boundaries. I've been in business since 2013. I started off making mixes, then progressed into booking small gigs around the city. My love for music generally sparked interest in DJ. It didn't take me until I was in college to realize that DJing was my true calling & something, with hard work, that will progress into a lifelong career & passion. What’s it like being a woman in what has historically been a male dominated field? Being a woman having to work with majority of men has been interesting. As interesting as it's been, you find that a lot of people are doubtful of you because of your gender. I've always had a knack for navigating with & around men because I grew up with all boys around me. What the boys did, I often did too. So proving myself was second nature but I feel for women who have never felt that way & newly experiencing that feeling. 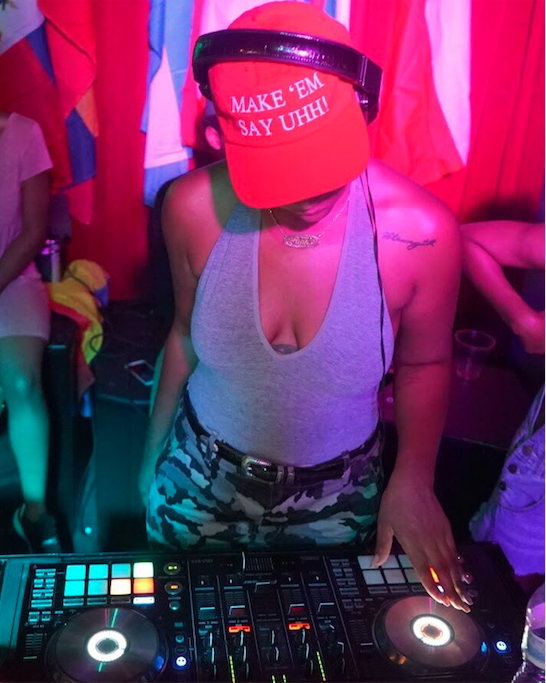 Aside from the doubts, I love to experience men falling in love with the mix & with me as a DJ. Countless of times men have came to a gig of mine not knowing I was a woman, then realizing & completely losing their minds like they've seen a shooting star. The toughest part is sometimes even with all the love & support from your community & supporters, only you can pull yourself out of a slump. Sometimes it's tiring, demeaning, draining, & depressing but the greatest reward I've seen from being my own boss is that I can feed my family off of my passion & of course not having to answer to anyone. At times it can be a rush when things get going in your favor & you're not concerned about not having a safety net. You learn about your will power to keep going even in your darkest days, which can be hard but it can also be comforting. The most fulfilling thing so far is inspiring women to go for what they want unapologetically. It motivates me when someone lets me know that what I'm doing & trying to accomplish is giving them hope to do the same. Thanking me for providing a platform & space for women to freely exist safely is fulfilling. I always say that I don't want to be a role model but I'm finding in this field that I can be a role model just being my authentic self & I spend just as much time uplifting women as they have uplifted me. Lastly, what advice would you give to other creatives? The advice I would give to other creatives is to just do whatever it is they want to pursue & in their pursuit be as authentic as they can be. Staying true to who they are & their work. Don't be afraid to not be a part of "the wave" & create your own lane for yourself. Diving head first into your craft can be scary, but it does pay off. 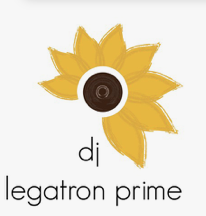 I hope you all enjoyed getting to know more about THE DJ Legatron Prime! Until next week.